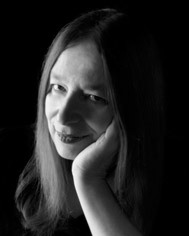 We’re hugely thankful to renowned author Alison Weir for lending her support to Northampton Castle. Alison has penned a number of historical fiction books, as well as having an impressive non-fiction bibliography covering the history of English royalty. If you’d like to add your name to our growing list of supporters, sign our petition or get in touch by email. This entry was posted in News and tagged alison weir, author, supporters. Bookmark the permalink.